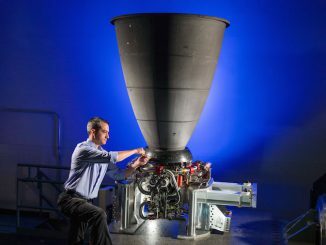 NASA managers said Friday they hope to know within a month or so whether it might be feasible — or advisable — to put two astronauts on board the first test flight of a huge 322-foot-tall Space Launch System super booster scheduled for its maiden launch late next year. 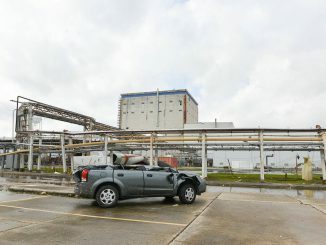 Employees and flight hardware for NASA’s Space Launch System and Orion spaceship were mostly spared after a strong tornado struck the agency’s Michoud plant in New Orleans on Tuesday, but crews planned to begin repairs immediately to plug holes in buildings housing parts and tools to build the new mega-rocket. 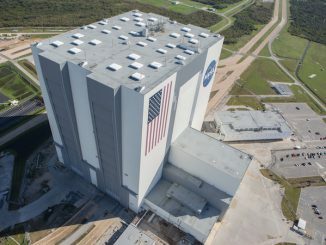 Kennedy Space Center officials said Tuesday that Hurricane Matthew knocked out the main cooling system for the iconic Vehicle Assembly Building and surrounding structures, but they expect no lingering effects from the storm on NASA’s Space Launch System and Orion spaceship scheduled for their first full-scale test flight around the moon in 2018. 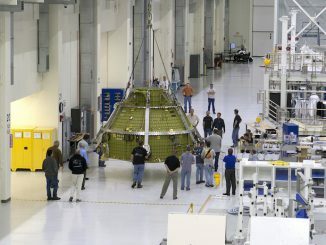 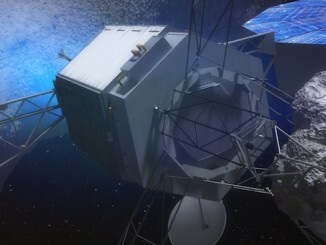 The skeleton of NASA’s next Orion capsule, set for launch in late 2018 on a test flight to lunar orbit without astronauts, has passed a pressurization test at the Kennedy Space Center in Florida. 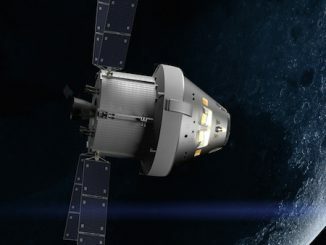 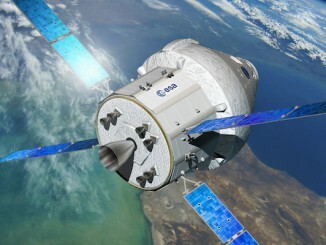 The pace of the European Space Agency’s development of a power and propulsion module for NASA’s Orion crew capsule will likely determine when an unpiloted test flight of the spaceship and its heavy-lift rocket will take off, NASA officials said last week.